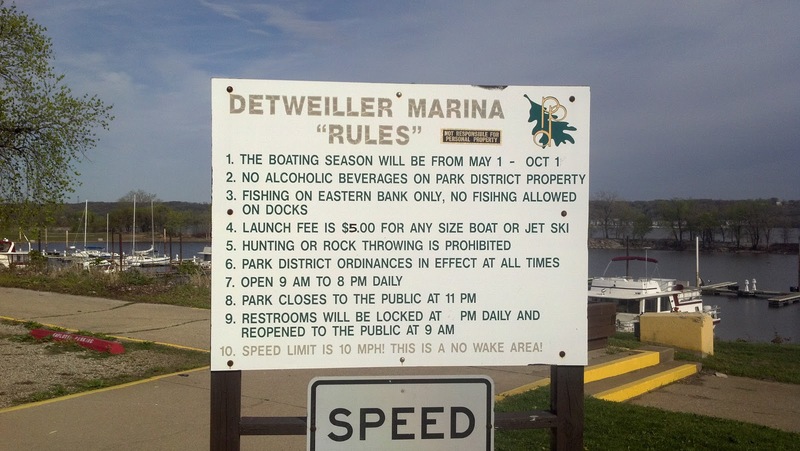 The “Blog” of “Unnecessary” Quotation Marks: "rules"
I guess they don't take these rules so seriously. But they have ten nonetheless. Thanks Eric. They're really more like guidelines. and interpreted it immediately as "we are better than anyone," as in "Led Zeppelin Rules" (Rule?) 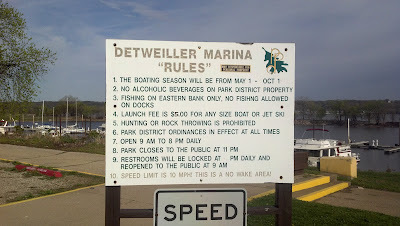 or " Rules." So I interpreted '"rules"' as a humorously pedantic verb, and I was very disappointed to discover that there were regulations below it. @Shane S.--I find myself disinclined to acquiesce to their requests.